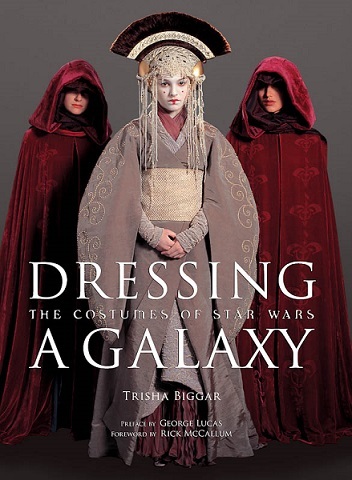 Back in 2005, Prequel Trilogy costume designer Trisha Biggar authored the book Dressing the Galaxy: The Costumes of Star Wars. 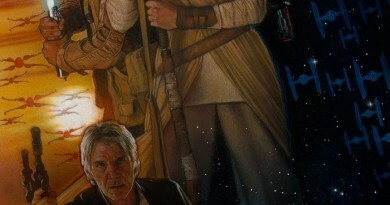 It provides one of my favorite behind the scenes looks at those movies. 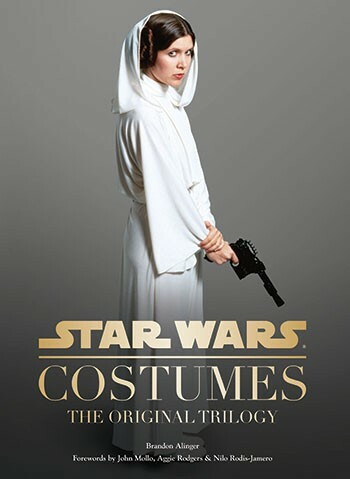 As cosplay was increasingly gaining visibility in the broader fandom discourse a few years ago, I suggested the ripe opportunity for another costume tome to a licensee who was considering upcoming books. The original suggestion wasn’t taken, but Chronicle Books must have been on the same wavelength. 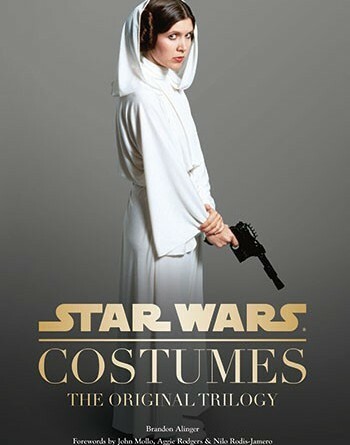 Star Wars Costumes: The Original Trilogy has been out for about a month. 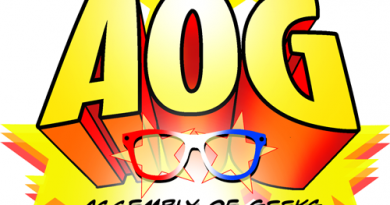 It “is a cosplayer’s delight” according to Geek Mom. 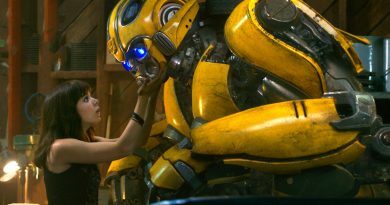 It’s definitely worth the read for all types of fans of the franchise, as costumes are an integral part of character- and world-building. 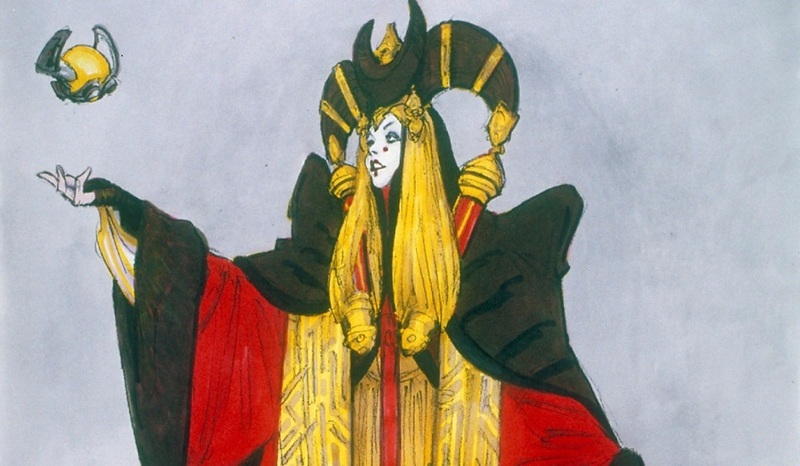 We’ll have a separate post on the Slave Leia costume section of the book, which recalls some interesting points about who and how the costume was promoted for use in the film.